TO GET STARTED, PLEASE PRINT OUR 1 PAGE FORM. Send in your gold for your choice of cash or store credit towards any new jewelry purchase! Our payout rates are higher than most popular Cash for Gold companies and we have no minimums to qualify for the best rates! Learn more about the Applesofgold.com's Cash For Gold Program. 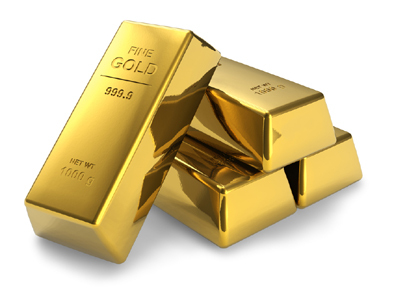 Unlike many Gold for Cash companies whose payout decreases when you send in less gold, we have no minimum requirements to qualify you for our best rates! You can send us 1 piece of jewelry or 100! We will take a small ring, a large bracelet, or 1,000 ounces of gold if you have it! WHAT KIND OF JEWELRY DO WE ACCEPT? We accept gold jewelry, whether 10K, 14K, 18K, 22K, or 24K. We also accept platinum and diamonds of .50 carat or larger (contact us for diamond or platinum rates). We will contact you once we have received your old jewelry to confirm the amount you will receive. At that time, you may agree to have us melt your gold or you can decline and we will ship your jewelry back to you. We usually evaluate your gold within 1-3 Business Days send checks or issue credit the following business day after approval. Print Our 1-Page Form to Begin!